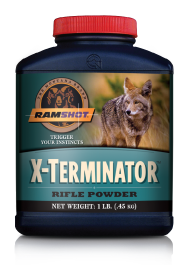 Ramshot offers a full range of smokeless powders that consistently meet the high standards of all shooting enthusiasts – from the serious competition marksman to the recreational shooter. Our line includes rifle, handgun, and shotshell powders – all of which are double-based, spherical-shaped, smokeless powders. Ramshot products are newly manufactured (no military surplus or pull down powders) and feature excellent lot-to-lot consistencies. 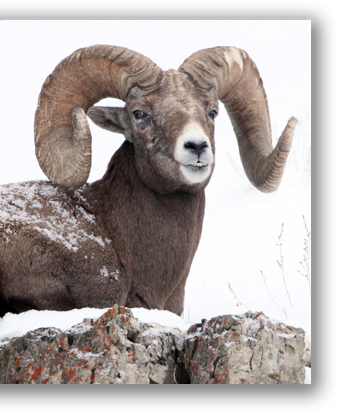 If accuracy and consistency are important, Ramshot Powders will definitely take you to the top of your game.